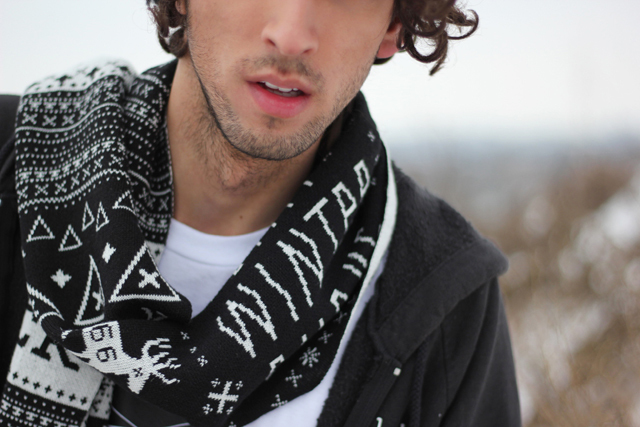 Some of the newest items that I spotted online are the unholy scarf and lumberjack skull tee from Denada. I thought they were pretty wicked for the season and really wanted to share them with ya'll. Man i love Your style! You are really amazing! What a nice look! That scarf is fantastic. i love this all black outfit!!! perfect!!! Looking great! Love the shirt. Winter is dominating Lookbook! It's just painful to keep the posts going.